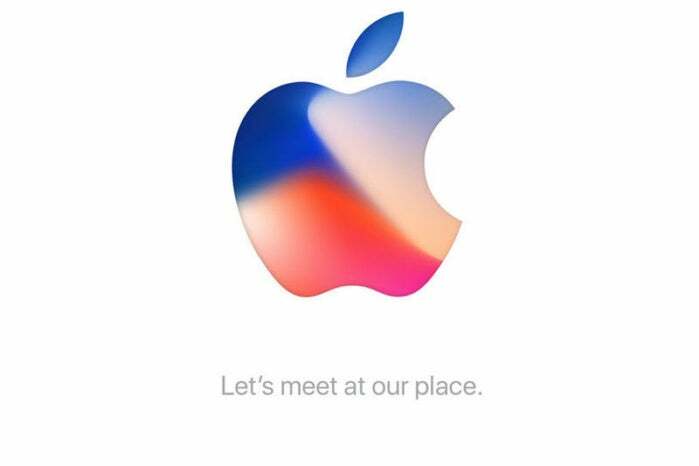 We’re just a few days away from the launch of the next iPhone, which Apple is expected to unveil in the company’s brand-new Steve Jobs Theater at its Apple Park campus to members of the press this Tuesday, September 12. 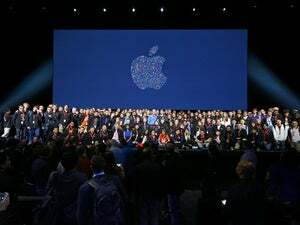 No worries if you didn’t get an invite, because Apple plans to live stream the entire keynote straight from Cupertino to your home office. Apple has a special event page just for streaming the event, which you can find by clicking here. Heck, you could even bookmark it if you’d like, and launch the page ahead of the event on Tuesday morning. The page also has a link that will download a calendar invite so you can be reminded when to tune in. Watching the stream on a Mac requires macOS 10.11 (El Capitan) or later running Safari. PC users can join the fun via Microsoft Edge on Windows 10. You can also tune in via Safari on your iOS device, so long as it’s running iOS 9 or later. Apple TV users can stream it over a second- or third-generation Apple TV with software version 6.2 or later, or the new fourth-generation Apple TV that runs tvOS. Oh, and the event starts at 10:00 a.m. Pacific/1:00 p.m. Eastern, so don’t be late! 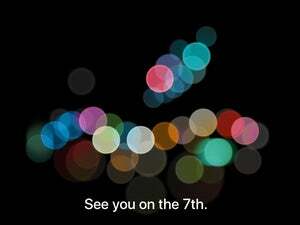 Apple is expected to announce three new iPhones—two successors to the current iPhone 7 and 7 Plus models, and one high end special edition iPhone possibly called the iPhone X. The rumors have been rampant about these new phones all year, and you can catch up on all of the gossip here. We’re also expecting to see the next version of the Apple Watch, possibly equipped with LTE… and fingers crossed that we’ll hear more about Apple’s upcoming HomePod ahead of its December ship date. Whatever Apple has up its sleeve, we’ll find out together on Tuesday.